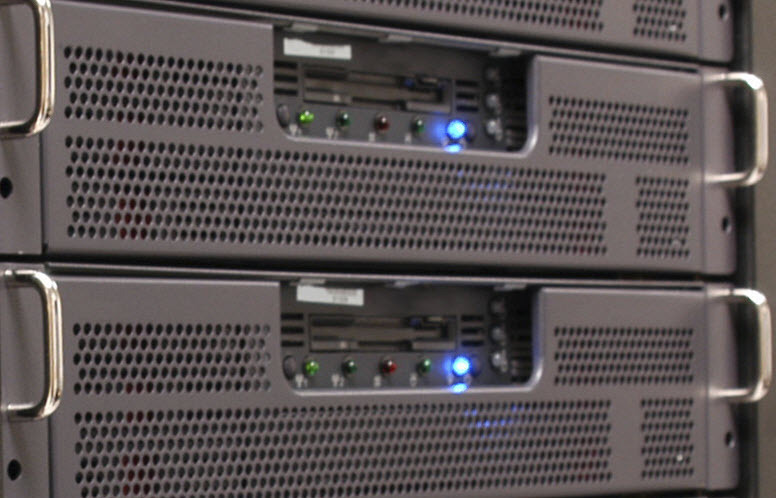 For the past year TroopWebHost has run on two servers. One primarily controls database access, while the second is dedicated to serving up web pages. This month we replaced that second server, which had a total of six (6) processor cores, with a new server with twenty-four (24) processor cores. This increases the number of simultaneous users we can support by 400%, which should allow us to better handle our peak access periods on Monday and Tuesday nights. It took us a little while to get all the settings just right, but we've already seen a significant improvement. We hope you will, too! The system now requires you to change your password whenever you are sent an e-mail that contains your password. You ask the system to send you your password using the Forgot User ID or Password? function in the Log On box. In either case, the next time you log on to the site you'll see this page. You won't be able to use the site until you change your password. Event reminders have been reformatted to make them easier to read on a smart phone. Cub Scout packs using TroopWebHostCS and Girl Scout troops using TroopWebHostGS can now have the system send emails and SMS text messages reminding them of upcoming events. The message uses the new format shown above. To begin receiving event reminders, update your event types to set the new options shown below. Put a checkmark in the Send Reminder Prior To Event box to expose the rest of the settings. Reminders can be sent as e-mail messages, SMS text messages, or both. Reminders can be sent to all active members, or just to the people who have signed up for an event, or just the undecideds, or to the participants and the undecideds. The system can automatically send a copy of the reminder to the recipient's family. Reminders can be scheduled to go out on the morning of the event, or a specified number of days or weeks prior to the event.